Moleculera Labs provides next-generation antibody tests that detect whether an autoimmune reaction is causing neurologic or psychiatric symptoms. The company is dedicated to improving the lives of children and adults impacted by infection-induced autoimmune diseases affecting the brain. The Cunningham Panel™ assists physicians in diagnosing autoimmune neurologic and psychiatric disorders, including PANS and PANDAS. 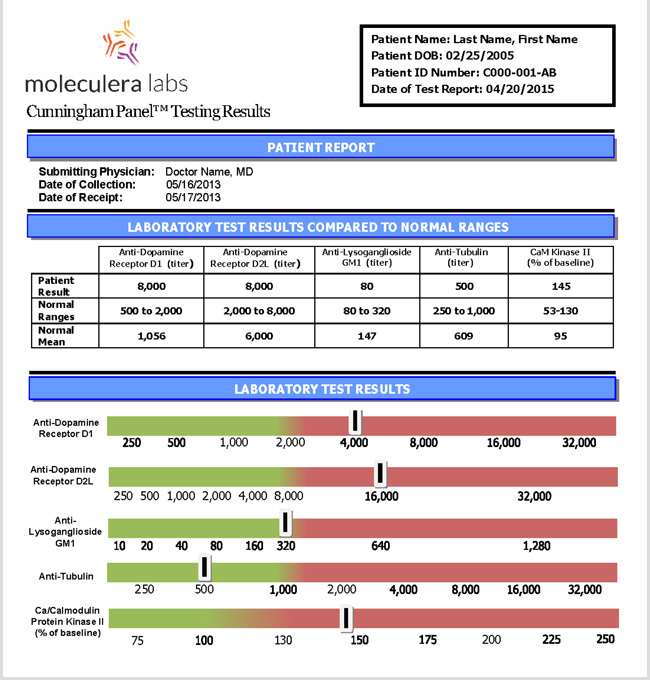 Moleculera Labs is the sole provider of a testing panel which assists physicians in their diagnosis of autoimmune neuropsychiatric disorders, such as PANS and PANDAS. The Cunningham Panel™ is the first and only test of its kind in the world, and is the result of more than a decade of research and development. 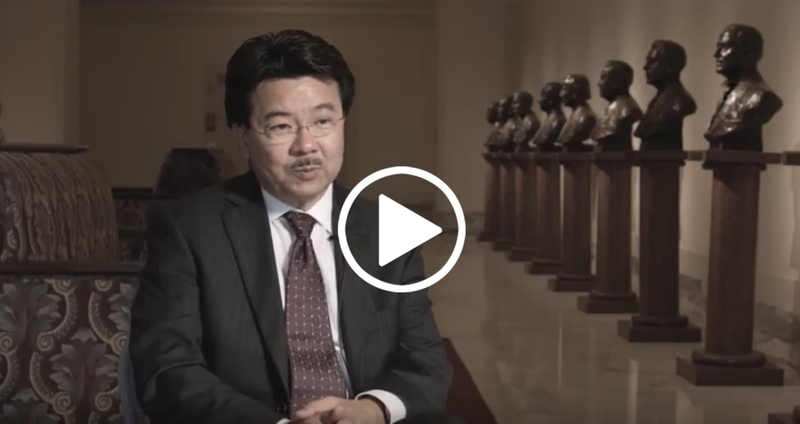 The company’s mission is to provide hope to the families of children who are suffering from these treatable autoimmune neurologic conditions, explains Dr. Craig Shimasaki, President and CEO of Moleculera Labs. Moleculera Labs is a fully-certified and fully-accredited clinical laboratory registered with CLIA (Clinical Laboratory Improvement Amendments) and COLA (Commission on Laboratory Accreditation). These are U.S. state and federal accrediting agencies that oversee and monitor testing quality within the clinical laboratory industry. Canadian prescribers can order the Cunningham Panel™ for their patients by contacting Moleculera Labs directly at 1-405-239-5250 or through our Contact Us page. For prescribers outside the US and Canada, we have two partner laboratories that refer specimens to us: Academy of Nutritional Medicine (AONM) in the UK and NutriPATH, who services Australia and New Zealand .